88 keys, hundreds of possible sounds. 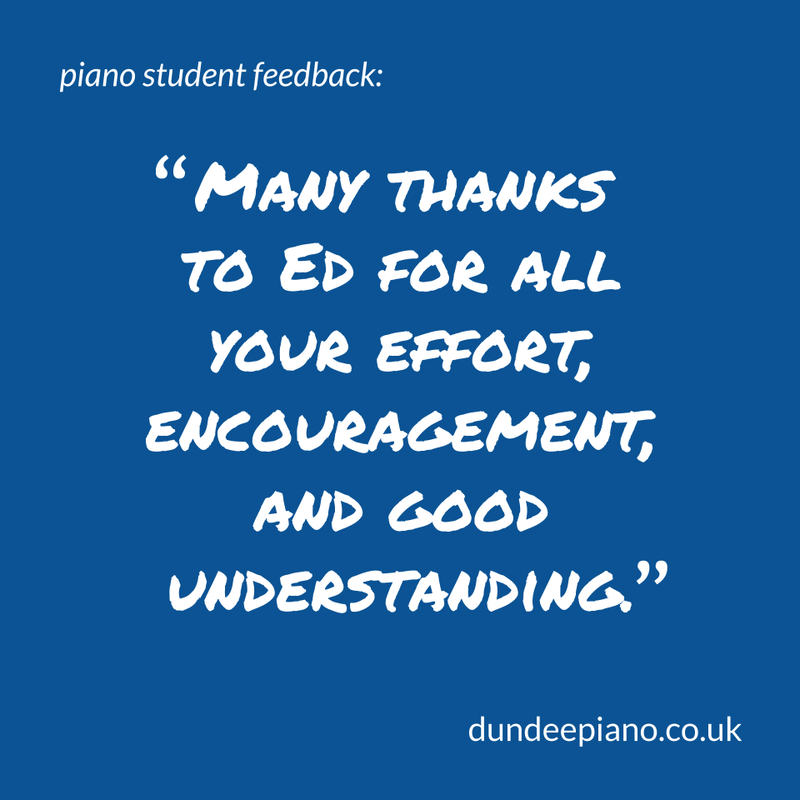 Learning to play piano helps you with co-ordination & concentration. 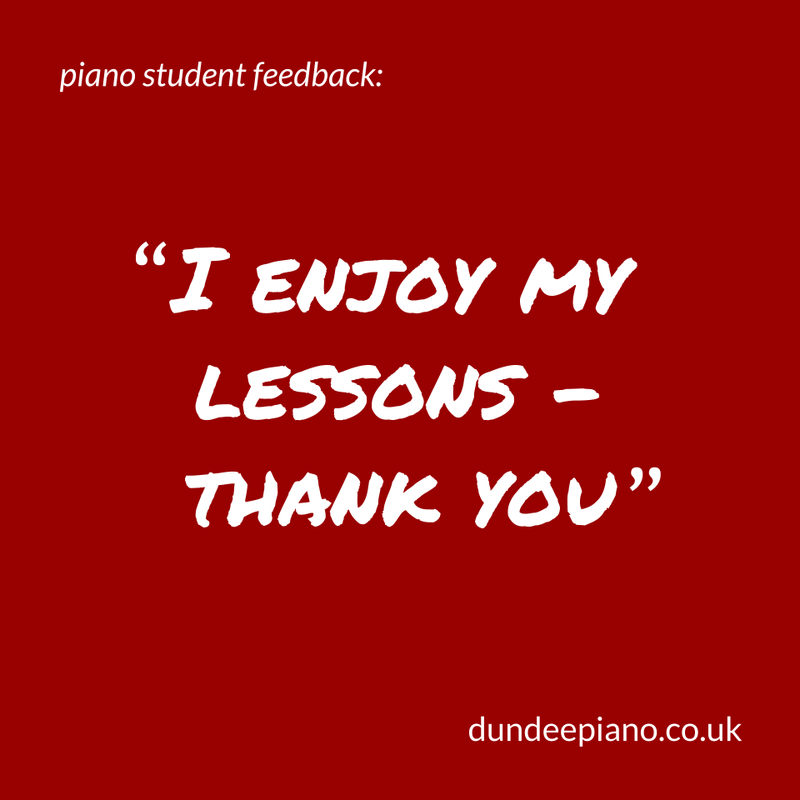 Learning piano builds a solid musical base, covering treble and bass clefs, melody, harmony and rhythm. It improves use of both hands - and both sides of the brain. send an email to join my waiting list. 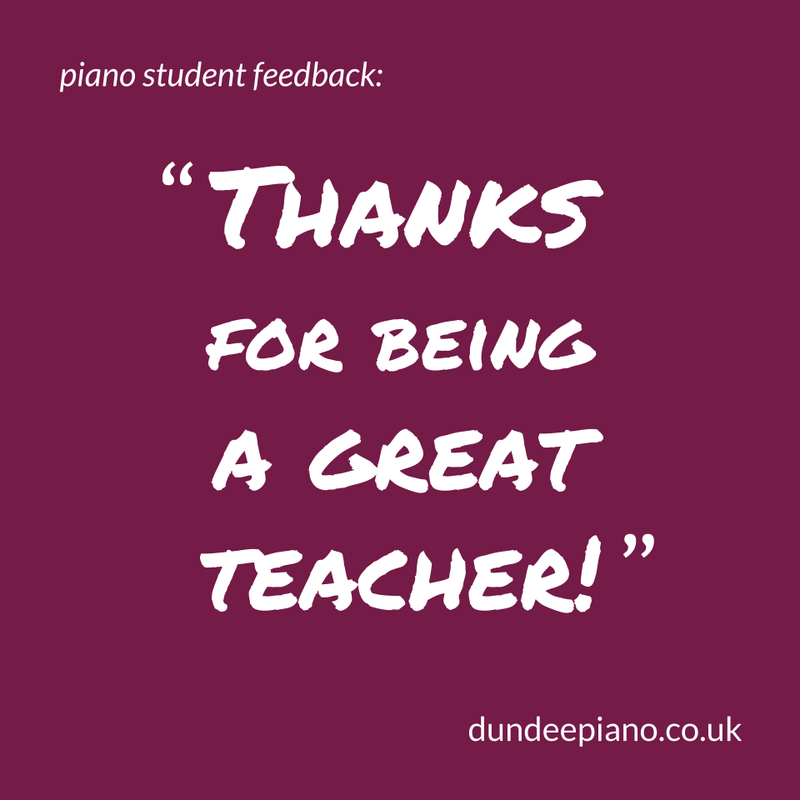 I've been playing piano for over 30 years, and teaching since 2014. 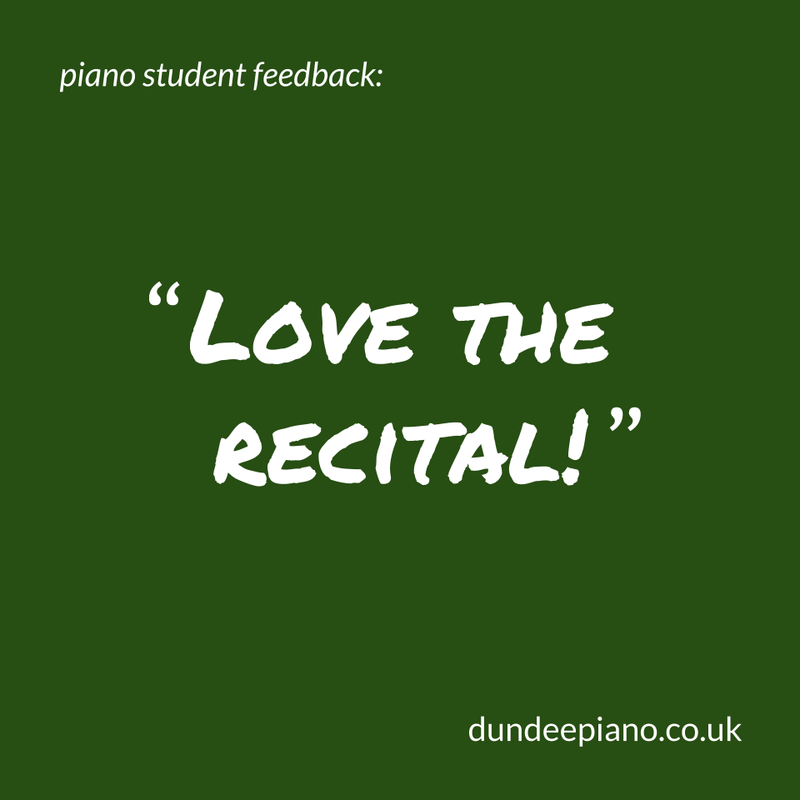 I teach a large number of students of all ages: young children starting out, teenagers preparing for a career in music, and an increasing number of adults learning new skills and playing for enjoyment. My rate is currently £14 per 30 minute lesson. Potential lesson slots are shown in the calendar, and I have a short waiting list for other times. email to join my waiting list for lessons: what days and times suit you? 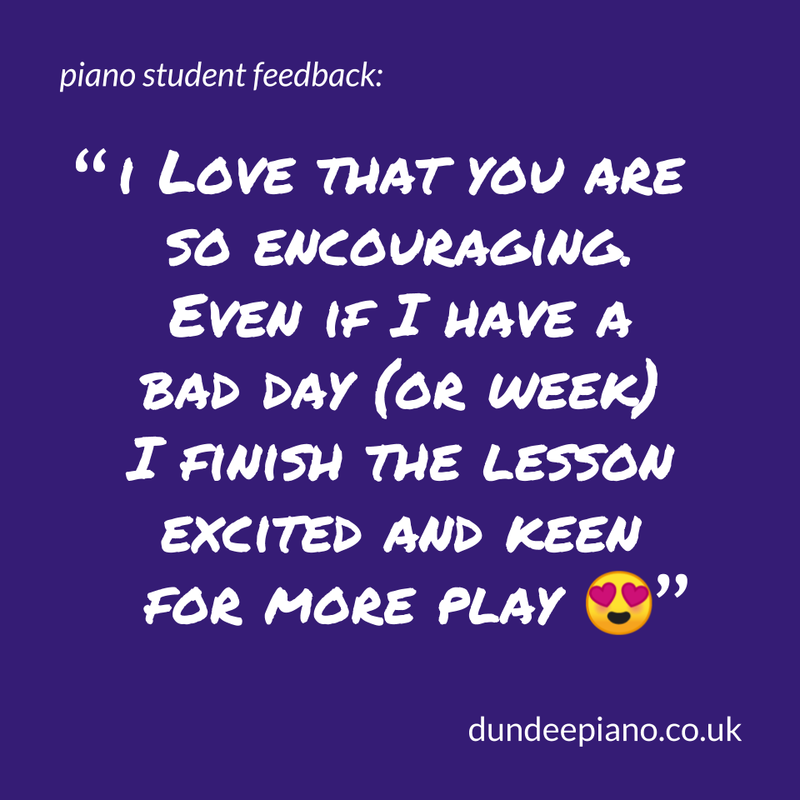 Read more about piano lessons here, or find out about grades, tips for practise, choosing a piano, plus a range of quizzes. NEW: Special page for The Greatest Showman! And full sheet music is available, plus there are videos for each piece on Youtube. 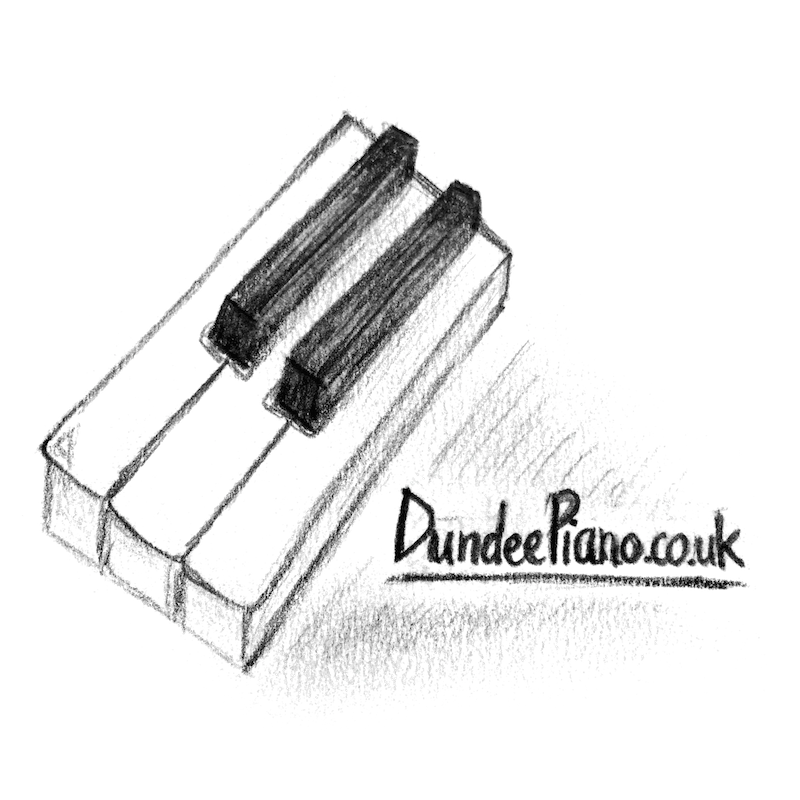 I have recorded video tutorials for a range of piano pieces, with over 1.5k subscribers and 400k views so far.